Coach Kyle has been involved in endurance sport for the past 20+ years, both as an athlete himself, and a coach. 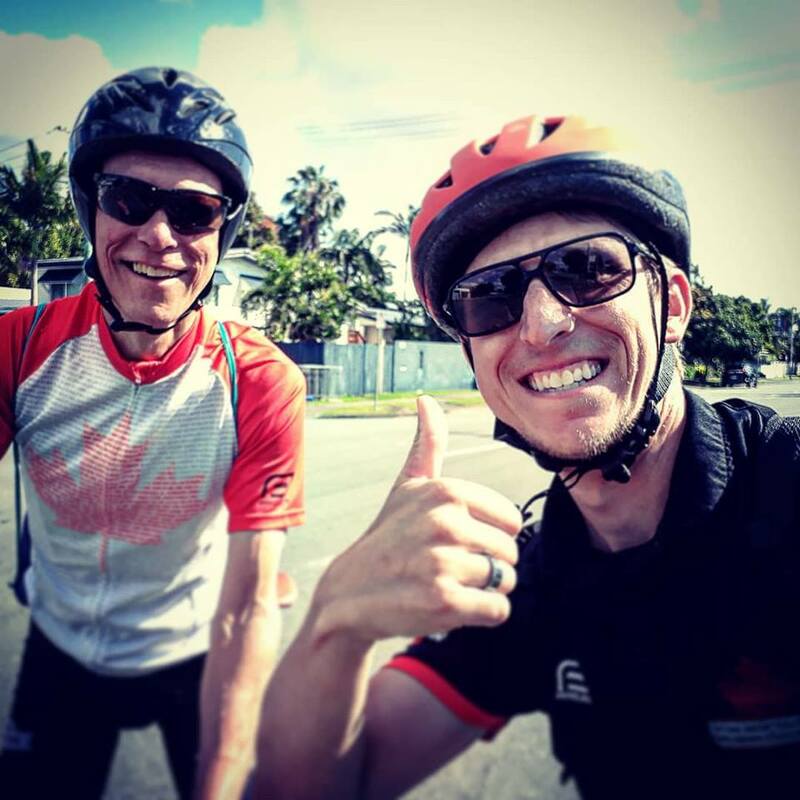 Kyle is currently the Head Coach of the Kronos Triathlon Club in Calgary, Alberta, the provinces’ largest development club. Kronos feeds a large number of successful triathletes into the provincial and national programs. 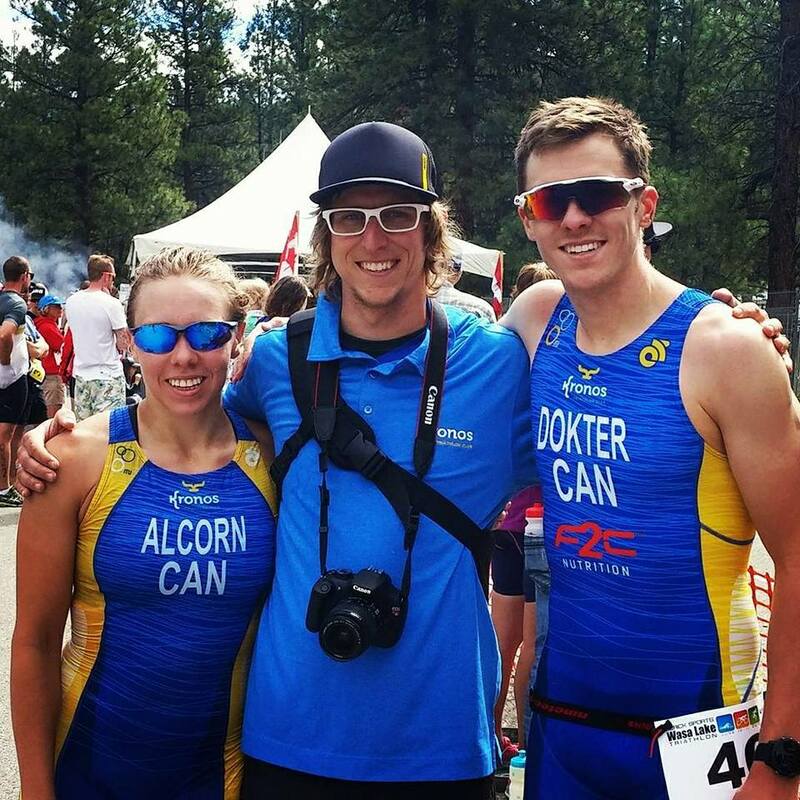 After receiving his Bachelors in Kinesiology from the University of Lethbridge, Kyle led up the University’s triathlon program, as well as started up the Titan’s Triathlon Club, a youth program in Southern Alberta. After successfully building the program in Lethbridge, Kyle was recruited by Kronos to develop a successful development program. 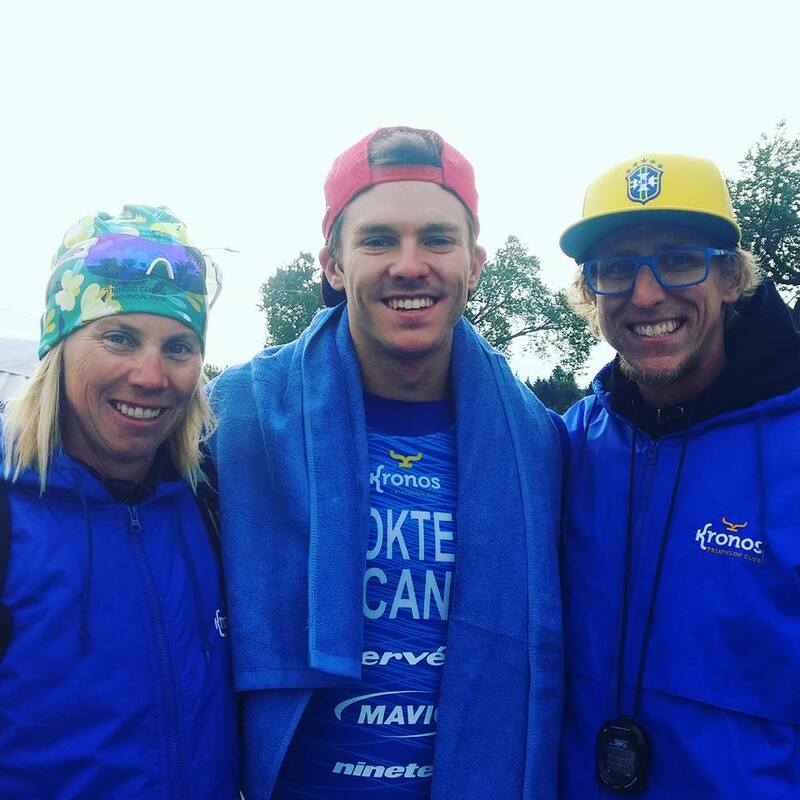 Since Kyle has begun coaching in 2010, he has worked with hundreds of athletes, including youth, juniors, age groupers, provincially and nationally ranked triathletes, professional and Paralympic athletes. Coach Kyle’s passion is ensuring that athletes receive personalized programming that works with their schedule, goals, strengths and weaknesses and life situation. Every athlete should feel that their training is as important to their coach as themselves. Kyle lives in Calgary, Alberta with his wife, Shurri, their daughter, Kyri, and their dog, Chip.